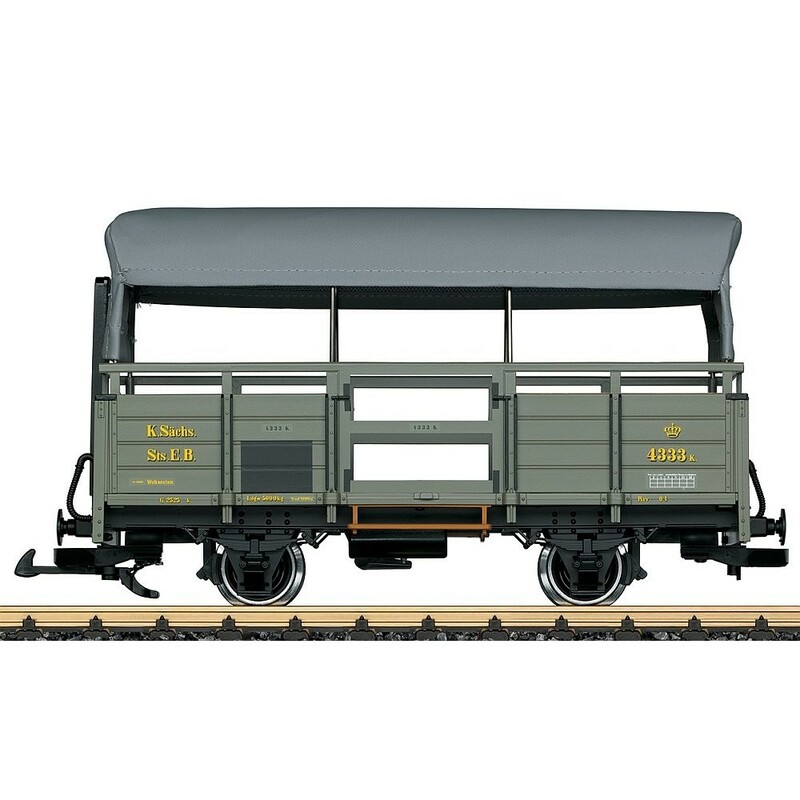 This is a model of a Saxon freight car, car number 4333K, as currently used as a museum car on various narrow gauge lines in Saxony. The car has a separately applied roof and interior details. It also has metal wheel sets. Length over the buffers 30 cm / 11-13/16". One-time series for the presentation of the Saxon train on the SOEG. 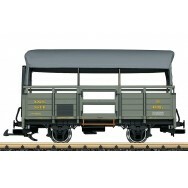 The locomotive and other cars from the Saxon train to go with this car are available under item numbers 21980, 35091, 35092, 35094, 40268, and 40269.